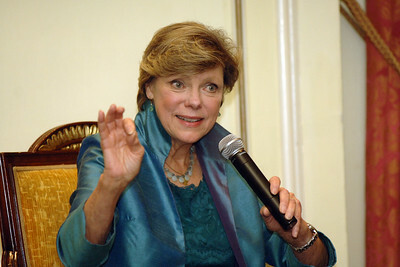 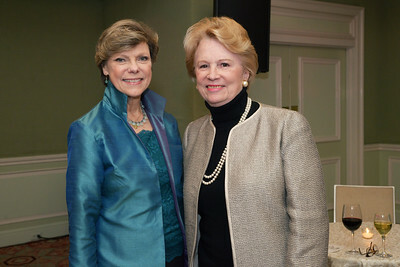 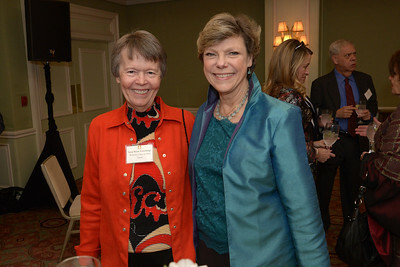 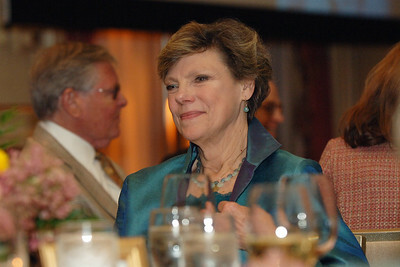 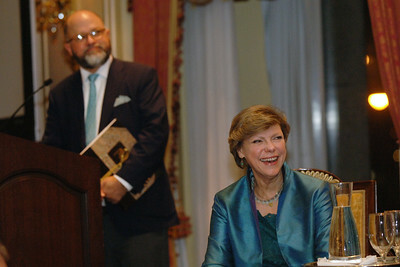 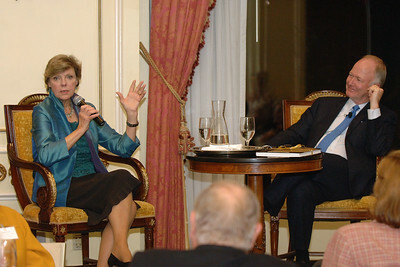 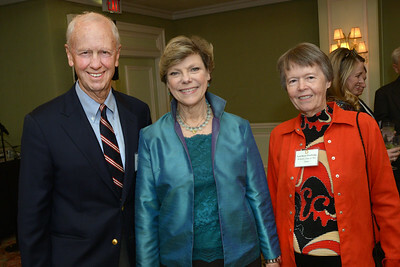 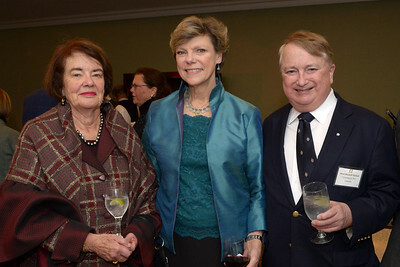 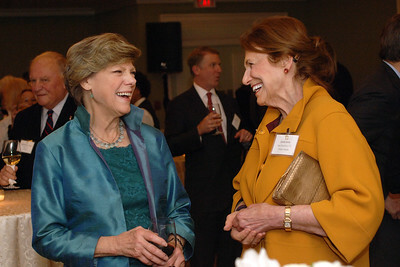 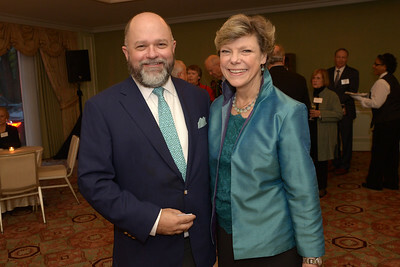 Journalist and author Cokie Roberts and NEHGS Trustee Emerita Judy Avery. 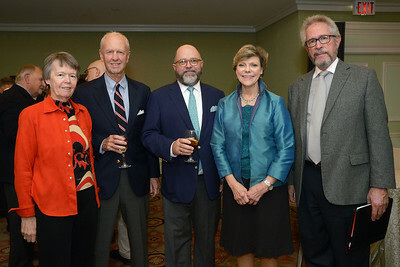 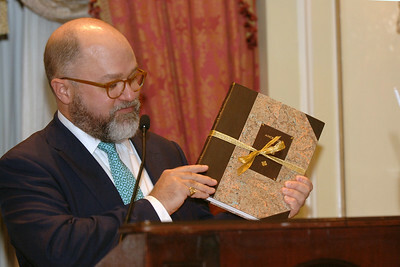 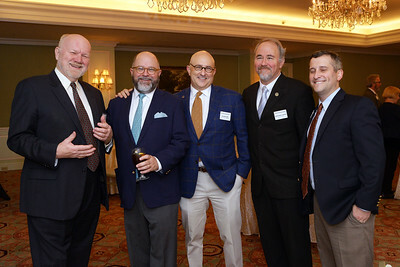 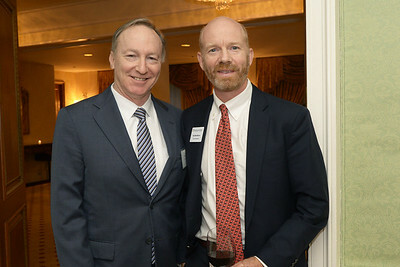 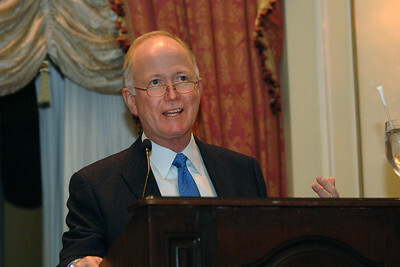 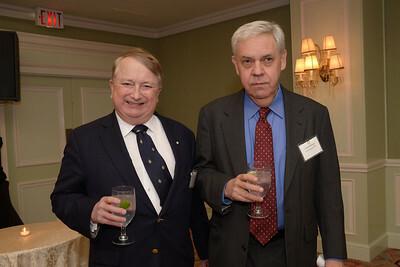 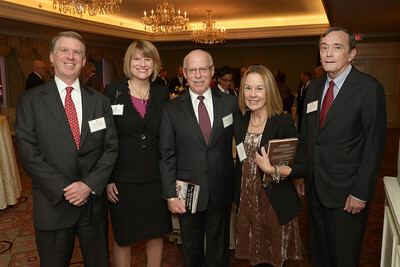 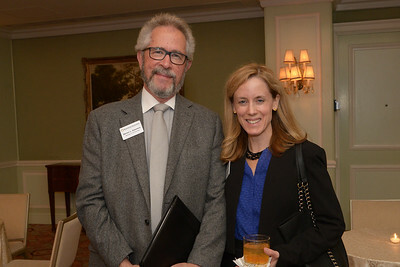 NEHGS Vice President of Membership and Development Ted MacMahon and guest. 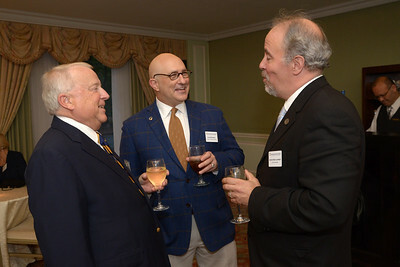 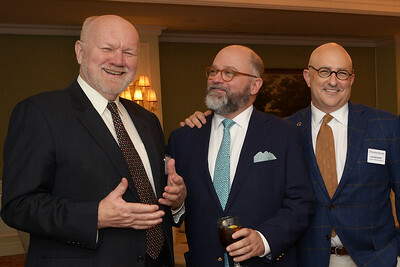 NEHGS Trustee Nordahl Brue, Brenton Simons, and Curt DiCamillo. 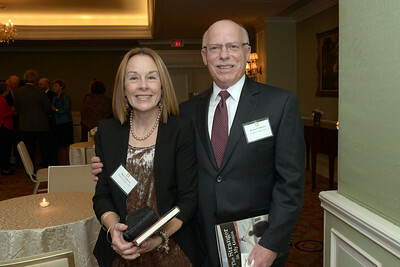 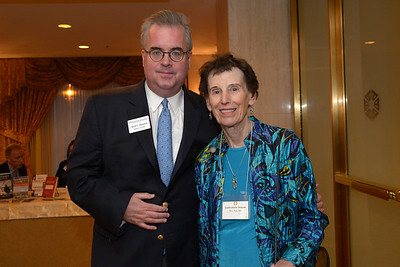 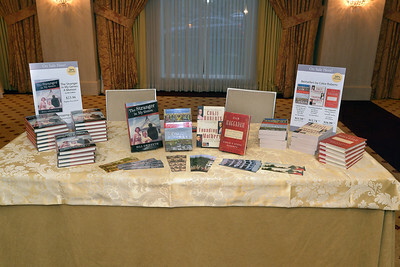 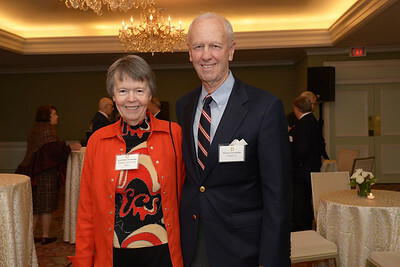 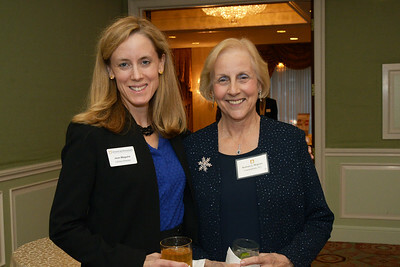 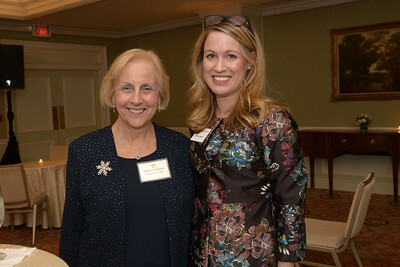 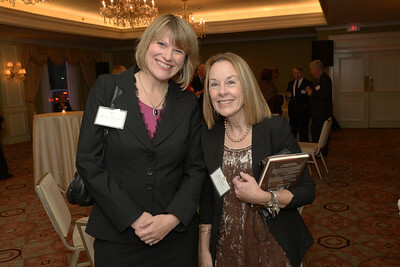 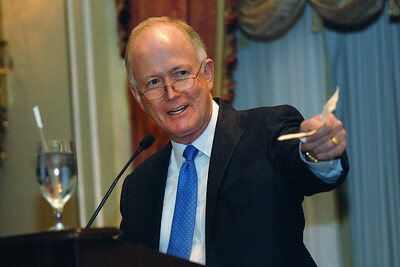 NEHGS Trustee Lynn Trowbridge and Thomas Trowbridge.